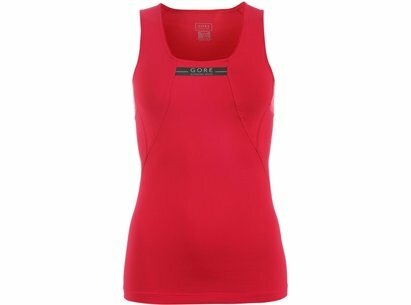 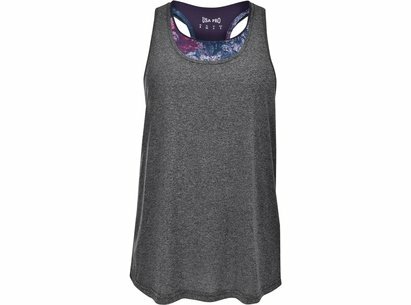 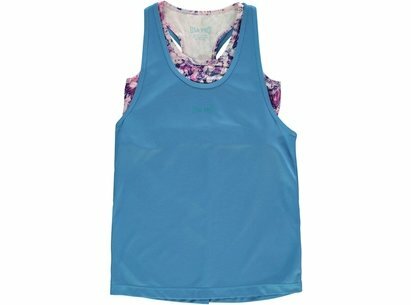 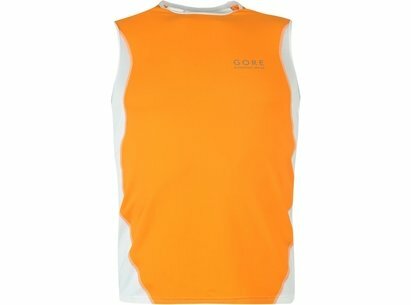 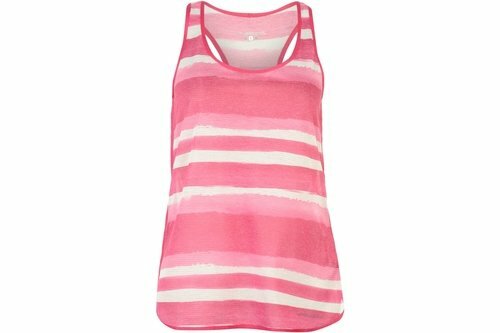 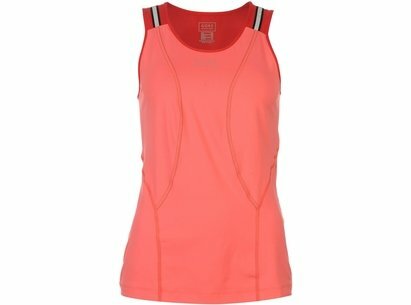 Head out on your next run in comfort as well as style in this Brooks Ghost Running Vest, crafted with a low round neck, with a racer back and all over striped design. 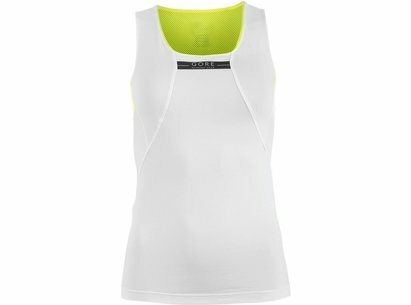 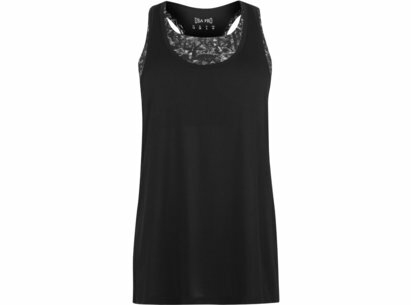 DriLayer technology has been incorporated for moisture management and durability - all in a featherweight linen blend. 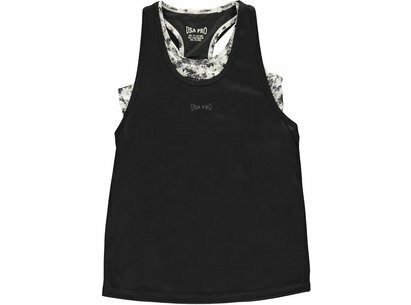 Brooks branding sits towards the bottom hem to complete the look.